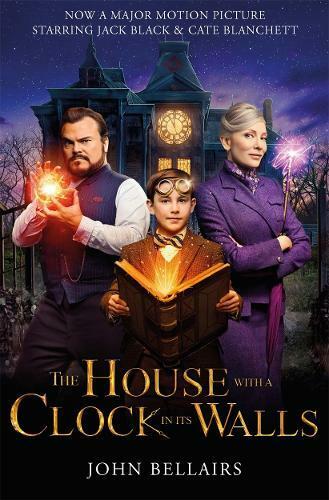 Lewis Barnavelt doesn’t have time on his side…When Lewis Barnavelt, an orphan, comes to stay with his uncle Jonathan, he expects to meet an ordinary person. But he is wrong. Uncle Jonathan and his next-door neighbour, Mrs Zimmermann, are both witches! Lewis couldn’t be happier. What’s not to like about seeing his uncle practise spells and eating Mrs Zimmermann’s delicious cookies?